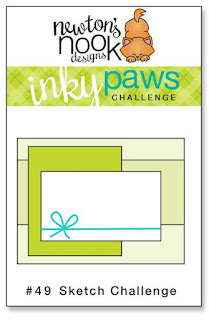 Inky Paws Challenge #49 Winner! Here is our top pick! 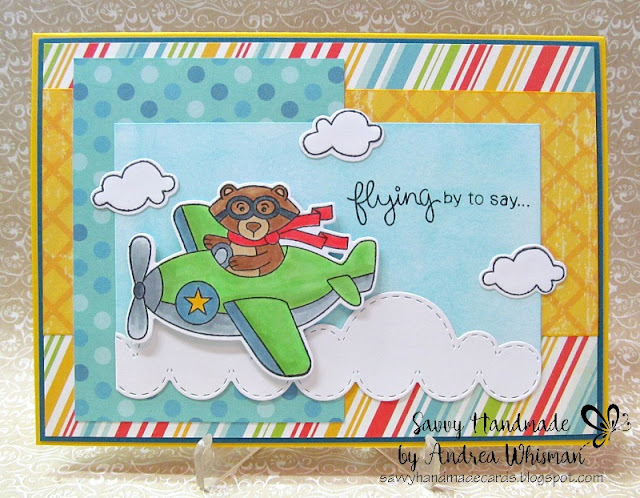 Read the description below each card to see who created it - and make sure to visit her blog and tell her congrats!! 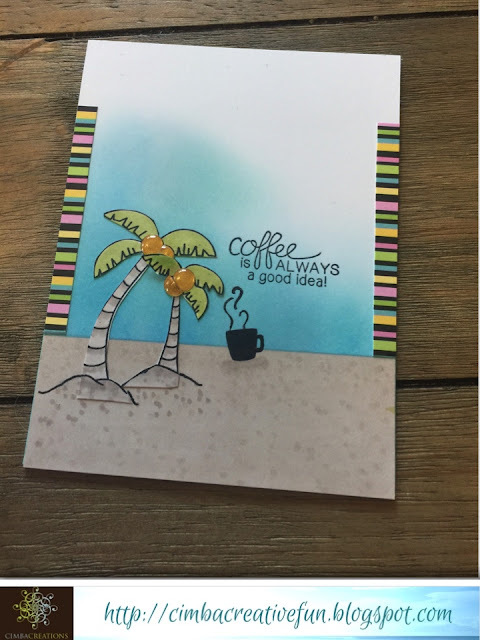 Her card features Sun Soaked Christmas and Newton Loves Coffee. 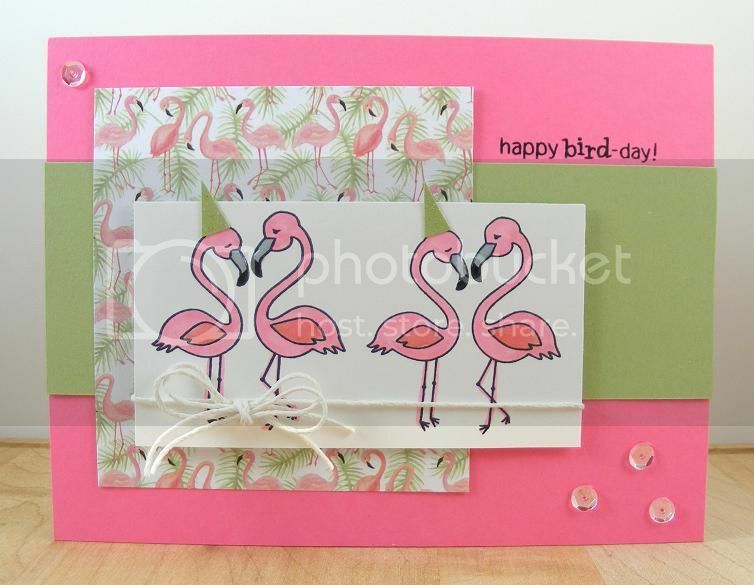 Beverly Sizemore created a fun "bird"day card using Flirty Flamigos. Her background paper is a perfect touch! Andrea combination of pattern papers makes this so bright and festive! She uses Winston Takes Flight for this delightful card. Thanks again to everyone who entered - It's really so much fun to look through all the entries and see everyone's ideas! If you didn't win this time we hope you'll play along again next time! Our next challenge starts today July 3!